Home: Scented Candles Which Are Also Objets d'art - Fashion For Lunch. It’s no secret I’m a HUGE fan of scented candles, but once in a while you come across a brand who makes their candles not only smell incredible, but also deliver designs which add a little extra something something to your interior decor. It’s more than just a candle, it’s an objet d’art and in my opinion, it makes it worth the extra splurge! Shall we take a look at some of my favourites? This might look like a pretty standard luxury glass jar candle, but look a little closer and you will see it’s been personalised with my name! Isn’t that lovely? 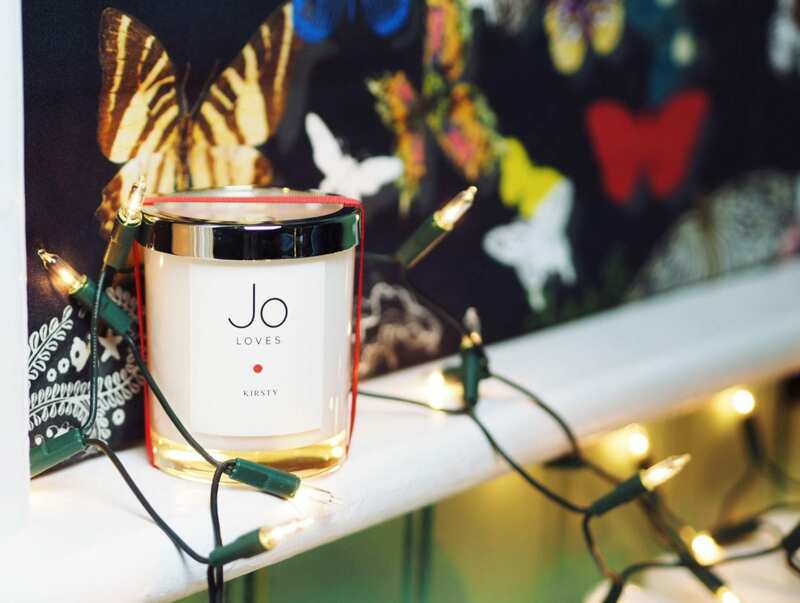 It smells of Pomelo (fresh and citrusy, the signature scent of Jo Loves) and when the candle is finished with, it will make a great make-up brush holder or cotton-bud pot (seriously, it’s the perfect height for it!). I’m such a huge fan of Jo Loves fragrances and this personalised pot looks (and feels) really special! A few months ago I treated myself to a giant Diptyqye Giant Candle because it was something I had been lusting over for a good few years. It felt like it was time to treat myself! Yes, it’s fairly expensive, but actually, the amount of burn time you get out of this candle makes it wayyyyy better value than the standard sized candles. Plus when the candle burns down, it will make a stunning plant pot! 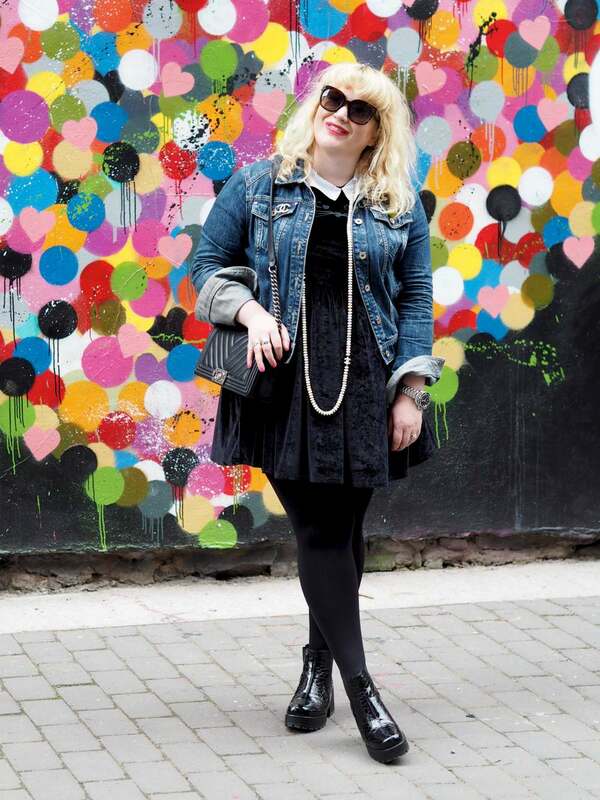 It’s super chic and uber-opulent and it looks amazing on any shelf, floor, table, stairs…. you name it… it looks good everywhere! Ah! I LOVE Fornasetti SO much, In fact, I kind of wish I didn’t love them so much as I have spent a small fortune on their products over the years. 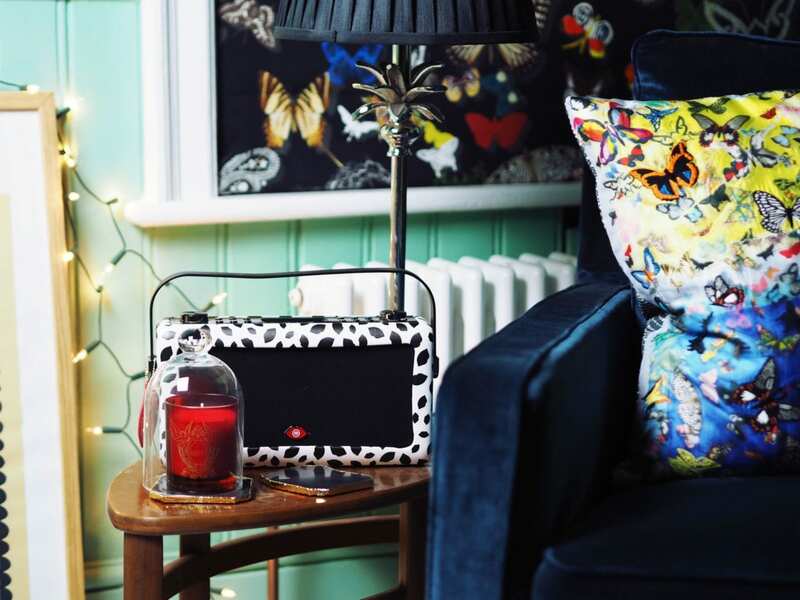 They have some stunning designs of candles as well as plates, furniture, trays, all sorts. There’s so much joy to be found in the Fornasetti collection! Anyway, this Fornasetti ‘Giardino Segreto’ Candle contains notes of bergamot, maquis, thyme, vetiver & labdanum and it looks stunning in any room. Plus once you have burnt the candle down it will make a great coffee cup, cactus pot or trinket jar. 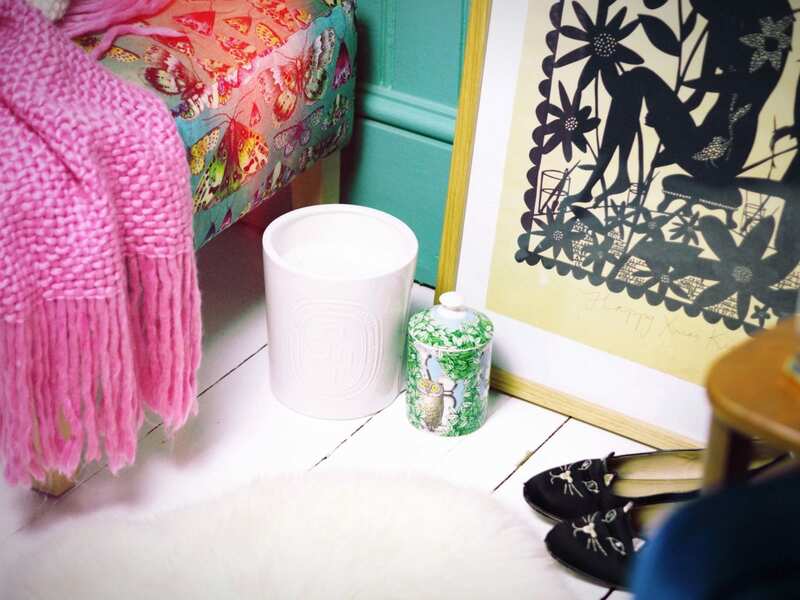 The ultimate hipster home accessory has to be a Bella Freud candle! 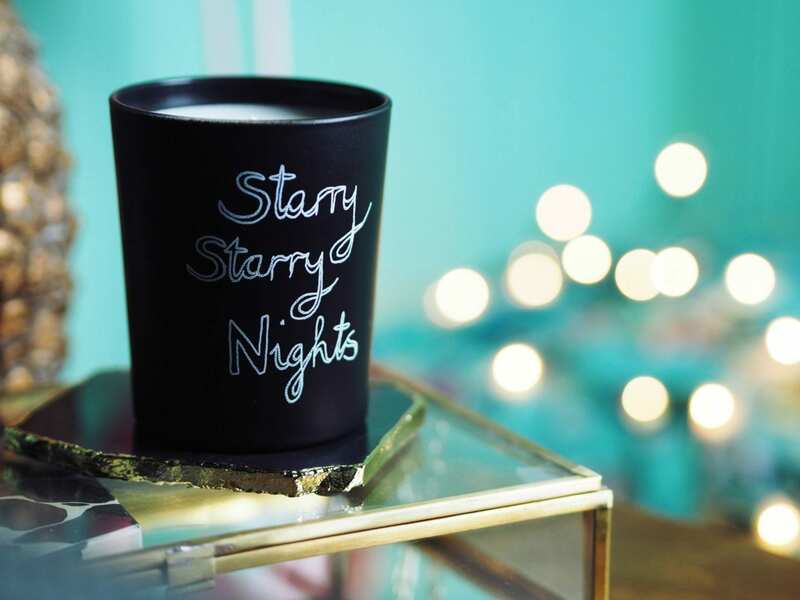 There are so many good ones to choose from, but personally, I LOVE ‘Starry Starry Nights’ because it smells incredible (notes include frankincense, agarwood, tobacco flower) and it’s such a beautiful design. 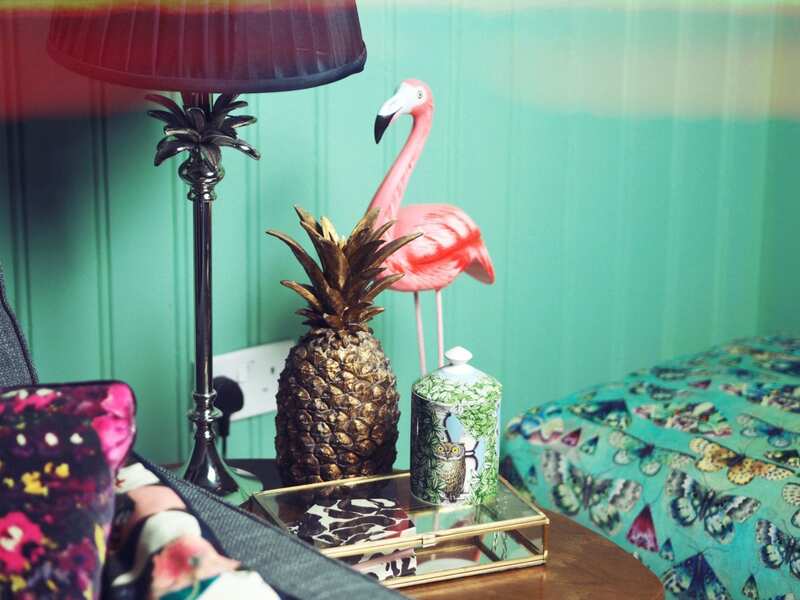 Pair with a few monochrome books, some Aesop handcream and you have yourself a stylish looking side table! Does anyone else ever see candles under bell jars in department stores and think ‘Ah! I wish my candles had bell jars!’, well now they can! As all Javoy candles come beautifully presented in a big ol’ gift box which contains their signature red candles and a perfect sized bell jar. I have the Javoy Datcha candle and it contains notes of galbanum, cloves and spruce. Oh the jar is a really good size for loads of luxury candles, so you can use it long after the dreamy Javoy has burnt down! So, there we have it, a selection of candles which smell sensational, but also stylish enough to become an objet d’art in your home! I’d love to have a Fornasetti candle, might have to treat myself! Oh you should!!! I’ve spent a fortune on these over the years and no regrets!!!! Ah!!! It was my dream candle and then one day I just did it!!! I couldn’t resist!!!!!! Aw thank you so much natasha! So glad you like! The starry starry night one was very lovely!!! Can we jsut take a moment to appreciate your interior goals! Those candles are absolutely beautiful! Aw thank you so much aime! You are so kind! !